It's no secret that I enjoy playing with VW Beetles. The small, noisy, curvy, dak-dakky, happy, smiley-face little rear-engine car is now one of the world’s most recognisable, popular and easy-to-own classic cars. As regular readers will know from my exploits in hill climbs and salt-lake racing, Bugs can be made to go surprisingly and satisfyingly fast. 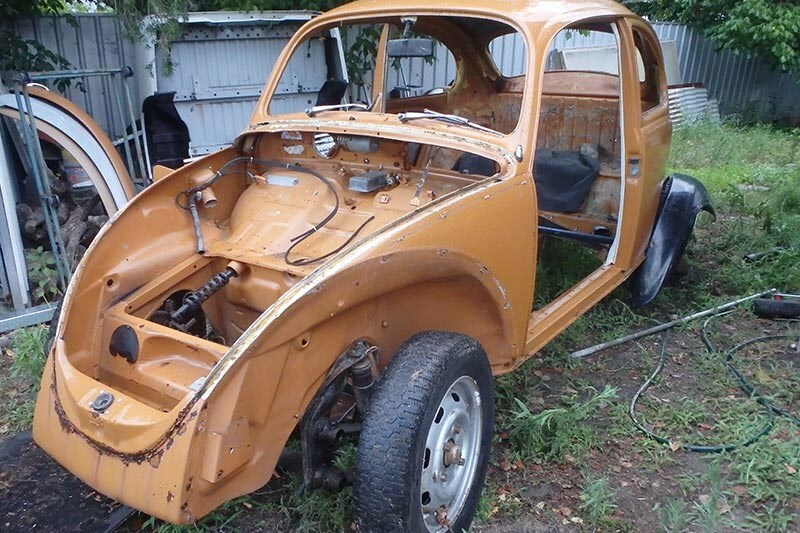 But you may not realise a Beetle can be made into a formidable off-roader, too! 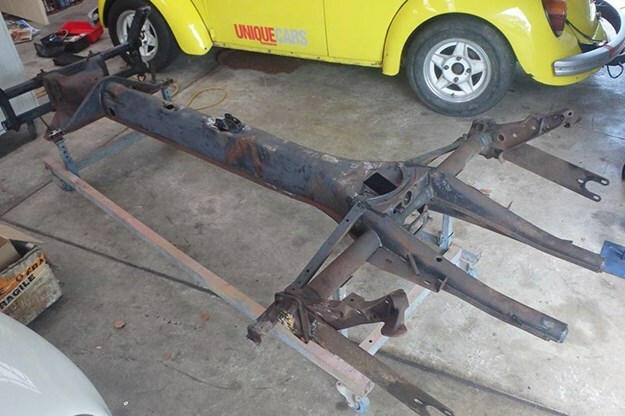 So recently, I’ve been working on a terrific cross-country VW. Built to a style known as a Baja Bug, the little dak-dak has raised suspension, tough 4WD-type tyres and an abbreviated body, all to tackle tricky terrain. In fact, ‘Baja’ comes from an annual off-road race on Mexico’s Baja California Peninsula, the Baja 1000, where Beetles modified to this recipe have been competing since the late 1960s. Actually, this Baja is not my car, but my mate Tony’s. Having attended the same school as me, Tony is one of the people I can thank (blame?!) 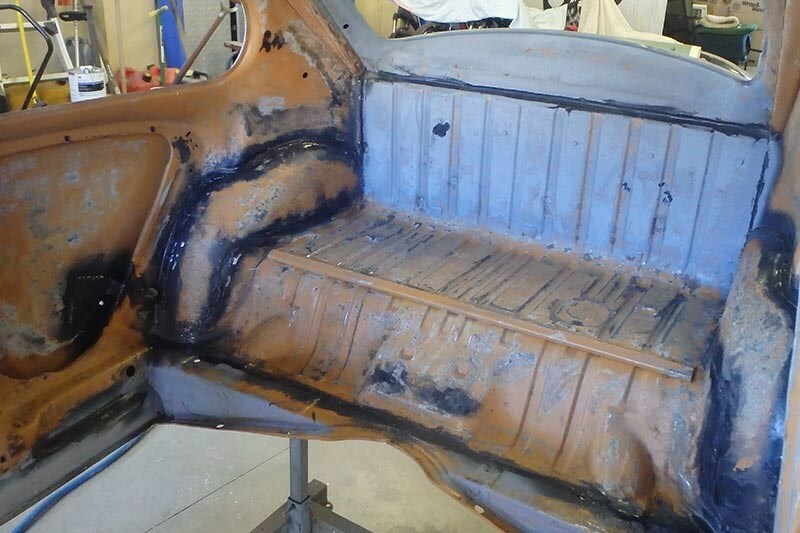 for my interest in VWs. 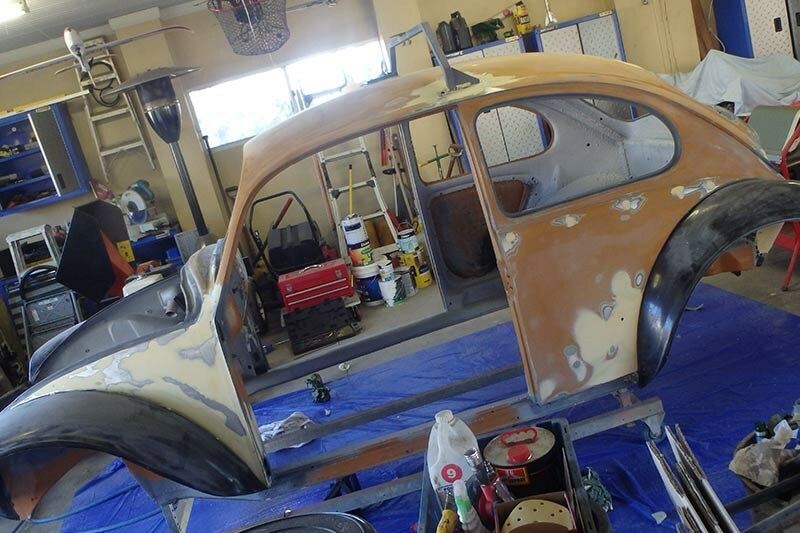 To cut a long story short, Tony had a Baja Bug Way Back Then and wanted to build another one. 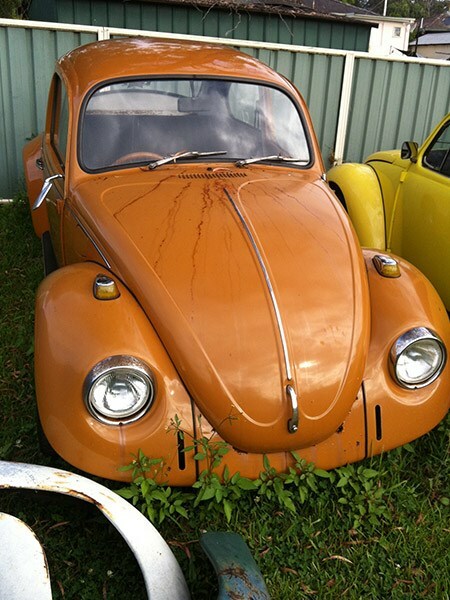 I had a suitable project-starter – a stripped 1968 Beetle body and chassis – so Tony bought it from me and the two of us began work. We live nearly two hours apart so the loose plan was for me to camp at Tony’s for a couple of days every few weeks, with the two of us drinking beer and eating pizzas until the Baja was built. My first task was to prepare the chassis and suspension while Tony concentrated on the Beetle’s body modifications. 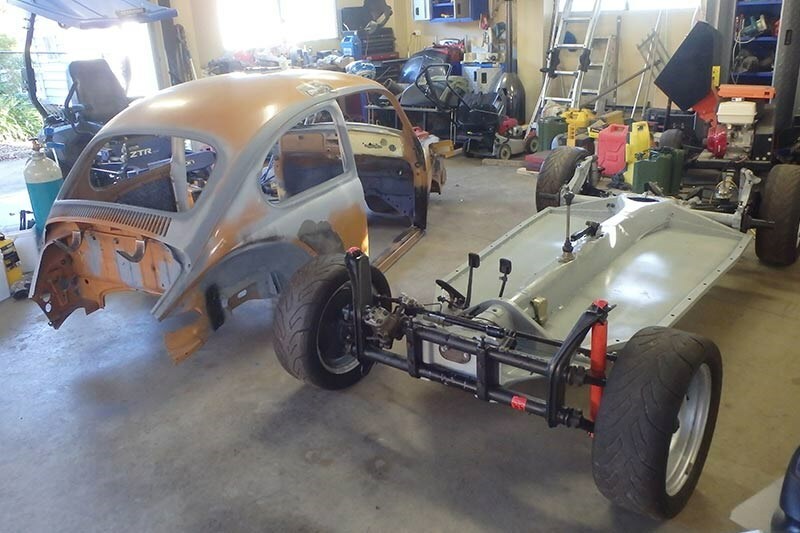 The Beetle’s body-on-chassis design made this easy: Tony took the body to his house and I worked on the chassis at mine. 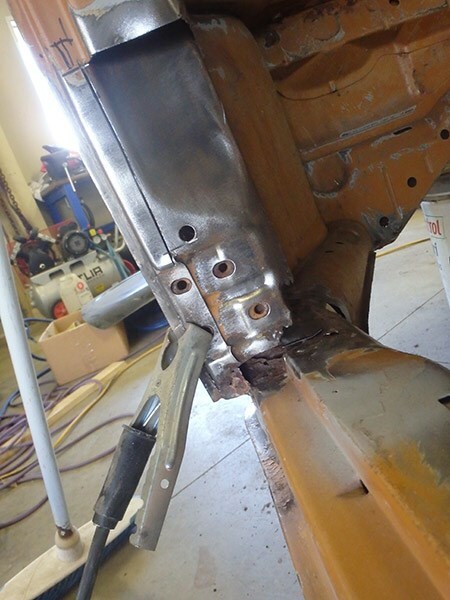 My upgrades included thicker, laser-cut floors in the chassis, a change to VW’s later-model trailing-arm type rear suspension (for longer suspension travel and better on- and off-road performance) and front suspension modifications to increase ground clearance. 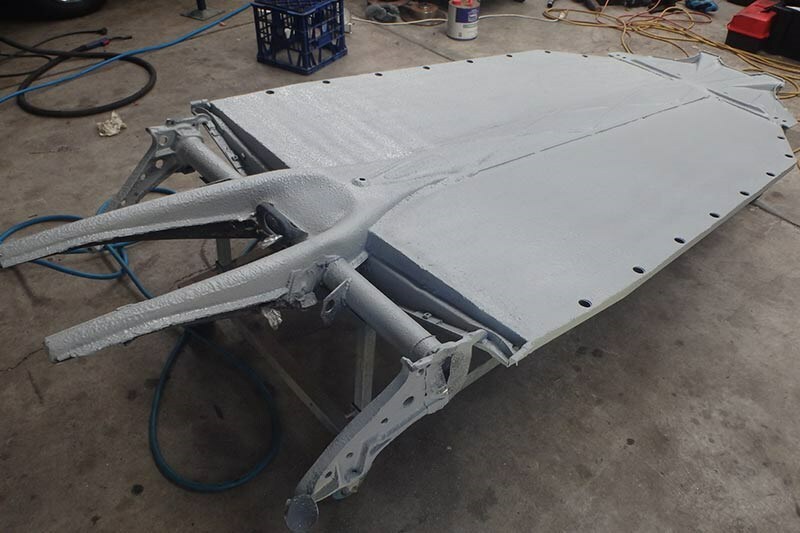 Meanwhile, Tony got to work on the body: the front and rear sections were cut away ready for a new snub fibreglass nose to be bonded-on. The rear chop leaves the engine exposed so to remain road-legal, Tony bought tube-type front and rear bumpers (available off-the-shelf from some VW specialists) and a protective wire-mesh guard to keep little fingers away from the engine’s moving parts. 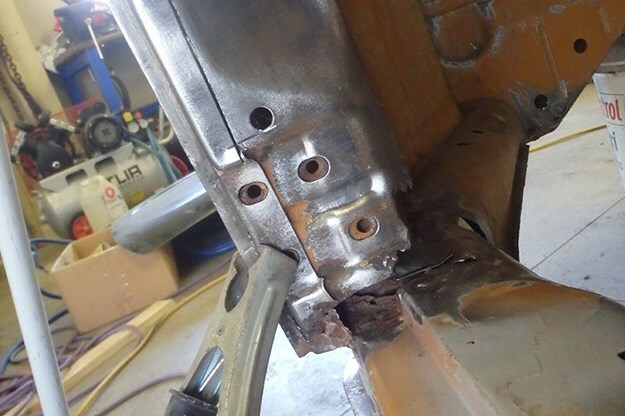 Tony also crafted a rack over the rear window, placing the weight of the spare wheel over the VW’s strong – and in our case, upgraded - rear suspension. 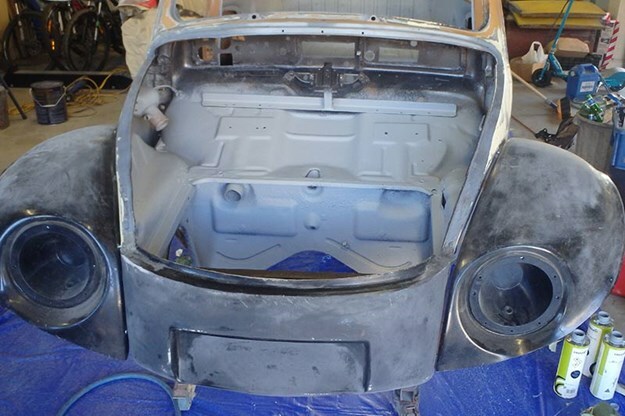 Once the chassis was rebuilt I delivered it to Tony’s, ready to be eventually reunited with the Baja shell after we completed the body-work and laid-on a coat of paint. Stay tuned!